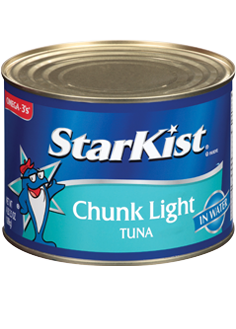 The best-selling tuna in the United States‡, StarKist® Chunk Light Tuna in Water (Can) is carefully packed and cooked to preserve the naturally mild, trusted tuna flavor people have come to expect from StarKist®. 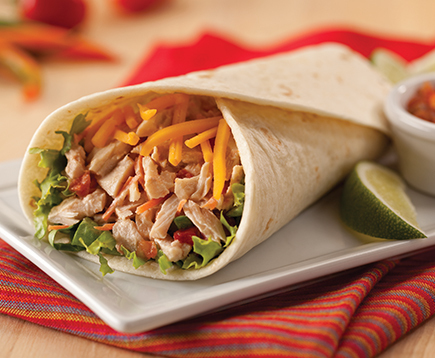 Naturally lower in fat and cholesterol than beef or chicken*, StarKist® Chunk Light Tuna in Water (Can) is always an affordable choice and a great value. Refreshing in cool tuna salads and hot casseroles.